Today, Microsoft unveiled a new Xbox One S bundle for $299.99 that includes a 1-month trial of Xbox Game Pass and a copy of the popular Battle Royale shooter, PlayerUnknown’s Battlegrounds. The bundle is currently set to go live on February 20th. 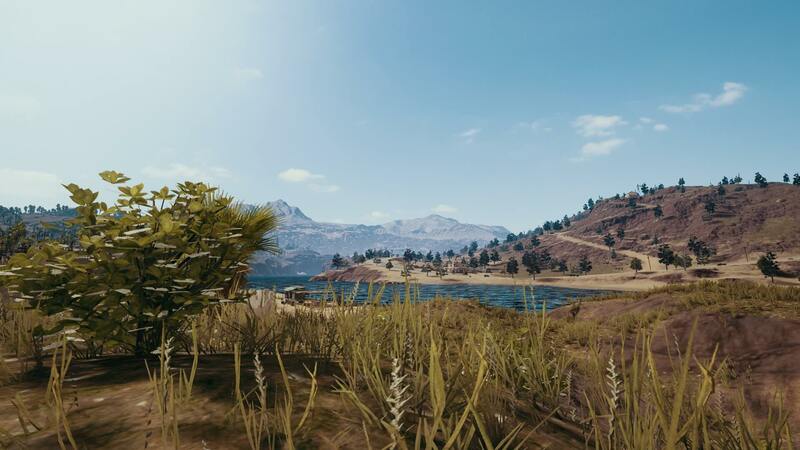 The new Xbox One S deal feels vaguely reminiscent of the promo that took place in late December where Xbox One X players could snag a free copy of PlayerUnknown’s Battlegrounds. 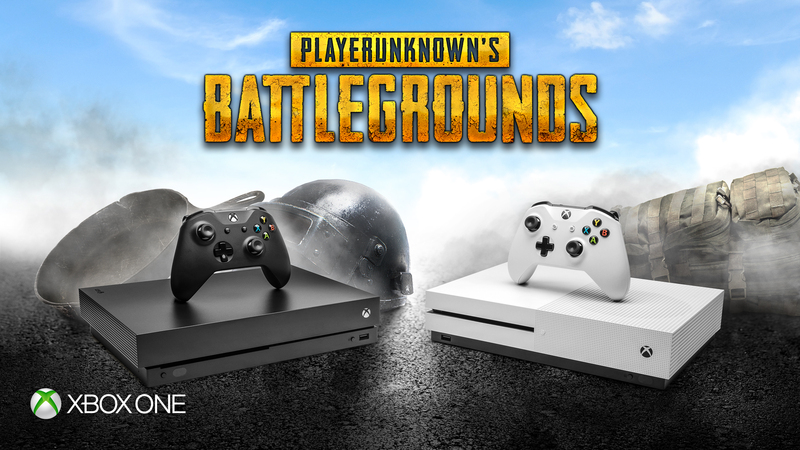 While we certainly wouldn’t oppose a similar bundle for the Xbox One X, the price point and the inclusion of PlayerUnknown’s Battlegrounds certainly makes a good argument for picking up an Xbox One S if you haven’t already. What do you think of the new Xbox One S bundle? Are you considering picking up one of the bundles when it goes live on February 20th? Be sure to let us know down in the comments below!